Celebrating our 1,000,000th upload on SermonAudio! SermonAudio.com was launched fifteen years ago with the mission to help faithful, local churches broadcast their audio sermons to the maximum amount of people with the least amount of cost. 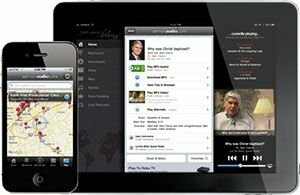 Today, our website is home to over one million sermons and podcasts from conservative churches and ministries worldwide. SermonAudio.com is launched with a small handful of broadcasting churches. We reached our first major milestone, one million sermon downloads, after just over two years of operation! By August of that same year, there were over 14,000 uploaded sermons on the site. 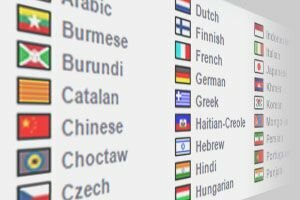 With the website now receiving one million page views per month, SermonAudio expanded to reach a global audience with sermons in seven foreign languages: Korean, Japanese, Spanish, German, Russian, Hungarian, and French! 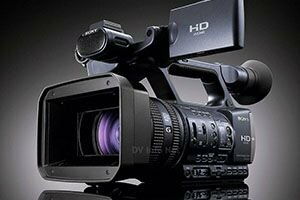 Our webcasting service launched, enabling ministries and local churches to broadcast their services live! 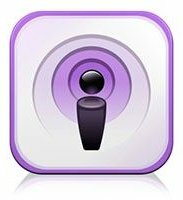 Podcasting was launched for all broadcasters, giving audiences an easy way to subscribe to new audio releases. The site continued to grow, and by August of 2005, we hit 8 million sermon downloads with over 65,000+ total sermons uploaded! 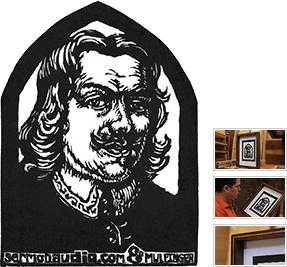 This month marked our ten millionth sermon download! The perfect complement to live webcasting, on-demand video streaming was launched! After a year of explosive growth which required a major upgrade to our infrastructure storage capacity, we hit twenty million sermon downloads, just a year and a half after crossing the ten million downloads mark! 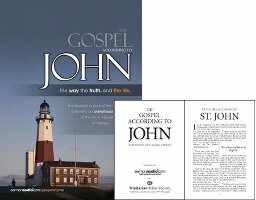 The Gospel of John Project was launched with a goal to deliver as many copies of the Gospel of John as possible to homes in every major city across America. Over 715,000 have been distributed to-date. SermonAudio content is integrated into Logos Bible Software! We launched the first version of our iPhone app. The Android app quickly followed in September, and iPad support arrived in 2011. More infrastructure overhaul completed. 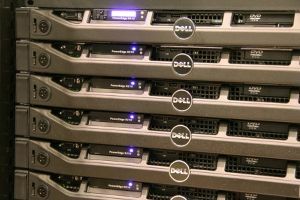 In preparation for our 12th year of service, we spent the last number of months overhauling our core servers infrastructure to a rack-based system with all new hardware. Over 100 million sermons have been downloaded or streamed from SermonAudio.com! By February, we had over 500,000 sermons uploaded on the site. SermonAudio.com is now home to over 700,000 sermons! 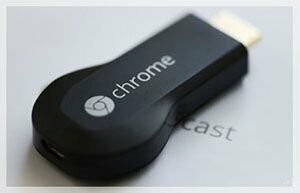 Chromecast TV integration is launched, complementing our support for ROKU TV and Apple TV. Our iOS app now supports Apple Watch. 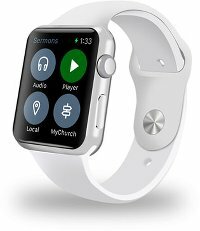 Users can listen to sermons, find local churches, and more all from their wrists! The Christian Heritage Collection was launched with a goal to celebrate the history and heritage of the Christian church as well as to support the work of present-day missions. Our first ever conference is launched in NYC. 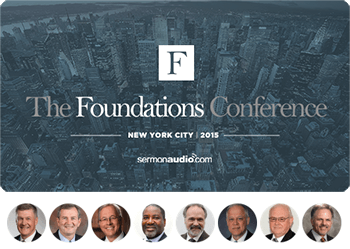 The Foundations Conference seeks to call pastors and church leaders back to the foundations of ministry -- namely, preaching and prayer, as found in Acts 6:4. ©2015 SermonAudio.com. All Rights Reserved.